We have a long history of providing specialized aviation and marine transportation services. We offer remote air services to the Yukon, Northwest Territories and Nunavut via Summit Air Charters and Arctic Sunwest Charters. 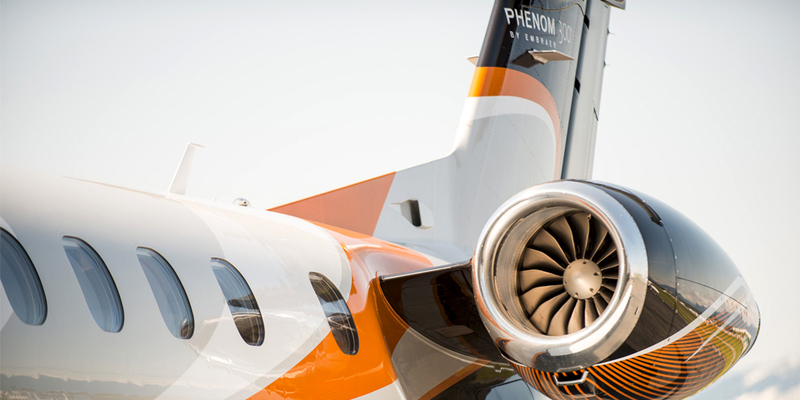 We also have a stake in Aurora Jet Partners, a fractional jet ownership company. 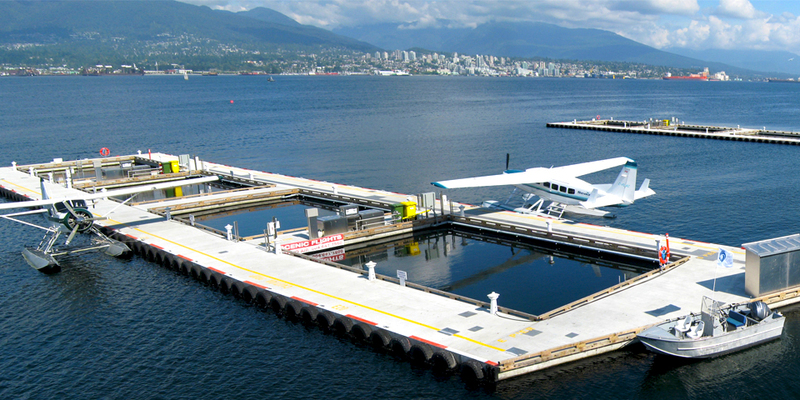 We built, own and operate Vancouver Harbour Flight Centre as a joint venture. 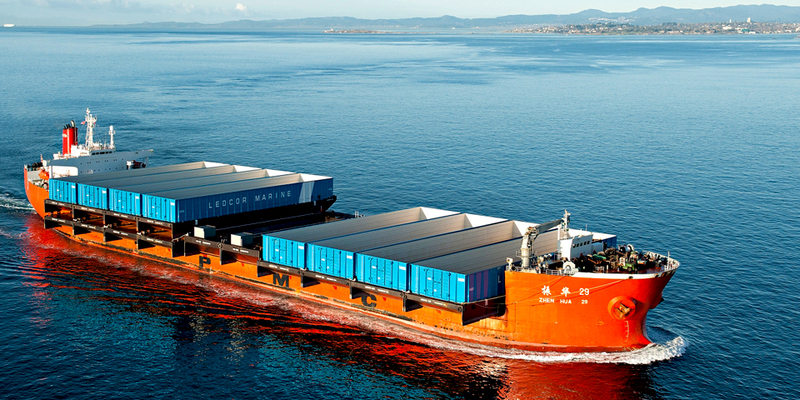 Ledcor owns and operates a tug and barge service - one of the largest marine operations of its kind serving British Columbia. We also offer specialized integrated supply chain services to BC’s forestry and bioenergy industry by combining our marine and trucking operations with our forestry sector services. 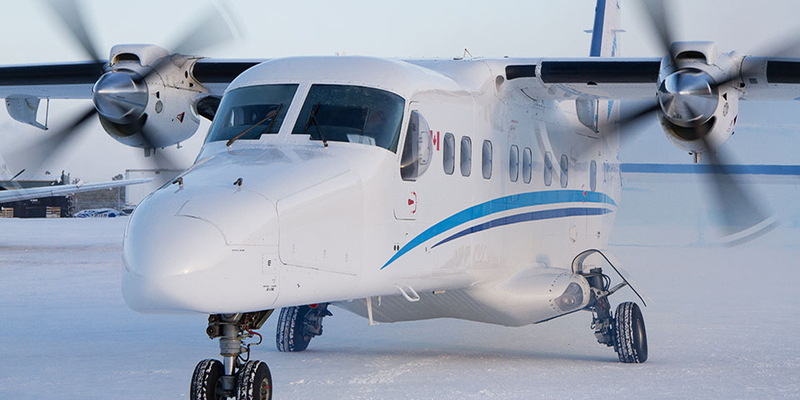 We own two airlines offering remote services to Canada’s North, have a stake in a fractional jet ownership company and are partners in a seaplane terminal. We offer integrated supply chain services to BC’s forestry and bioenergy industry by combining our marine and trucking operations with our forestry sector services.